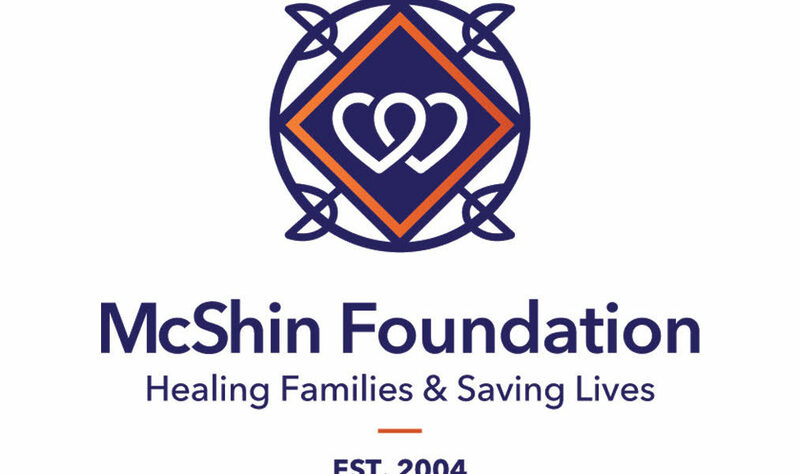 This week’s Gala Sponsor in the Spotlight is The McShin Foundation located on Dumbarton Road in Henrico, VA. They are incredibly passionate in providing holistic support for those with a Substance Use Disorder. They are Virginia’s leading authentic Peer-to-Peer Recovery Community Organization, meaning they employ those in recovery to guide and educate others towards recovery. They also recognize the courage it takes to ask for help, so they stay open 365 days a year to accommodate individual needs! McShin shares REAL LIFE’s desire to go above and beyond to help individuals and improve the community! A fun fact many may not realize: McShin’s co-founder, John Shinholser, is the person who introduced REAL LIFE’s Director and Founder, Dr. Scarbrough, to this arena! In 2008, he invited her to conduct research on a program they led in the Richmond Jail – it was that opportunity that launched Dr. Scarbrough’s passion for what he has done and leads to today! (If you were wondering, the research revealed extreme effectiveness of the program, especially as it relates to reduced recidivism and cost savings)! We are grateful for their support and sponsorship of the Gala!